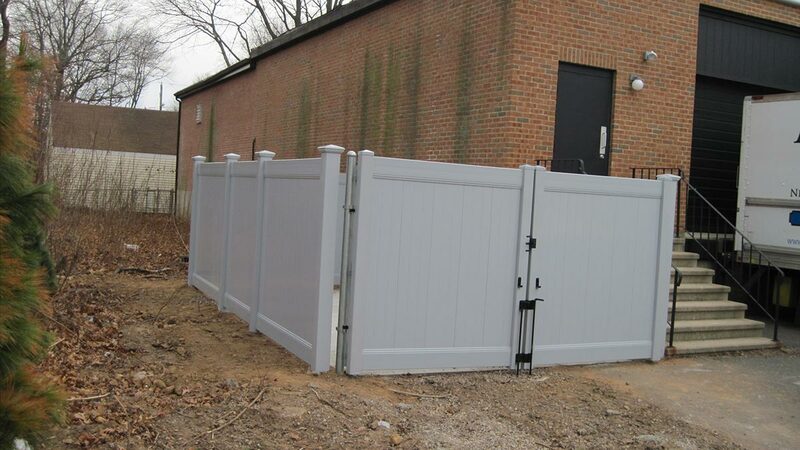 Call Fence One LLC, your local privacy fencing contractor, for a consultation if you’d like privacy fencing in your yard. 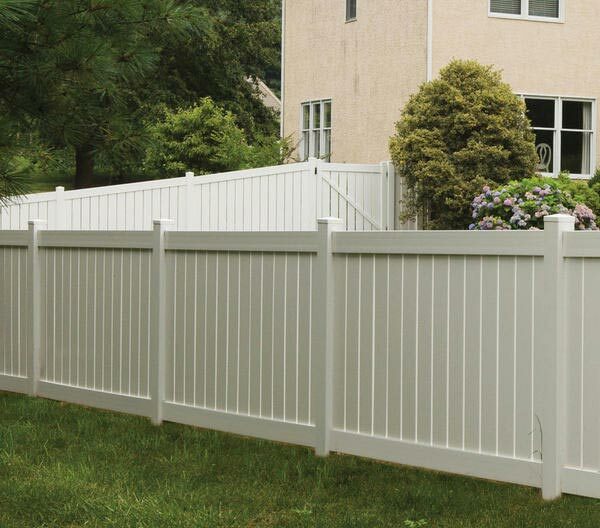 There’s nothing better than beautiful, sturdy fencing to keep your pets within the safety of your property line, or keep neighborhood children and other critters out. When you live in proximity to neighborhood children and pets, the old adage “good fences make good neighbors” applies. 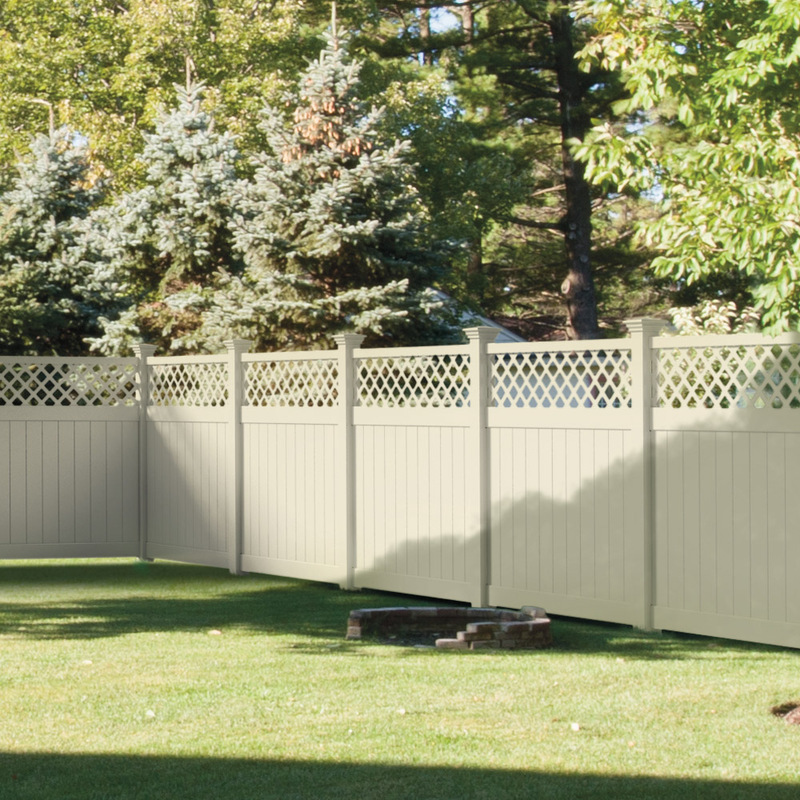 Privacy fencing can screen your back yard, your patio, surround your gardens, or your entire property. 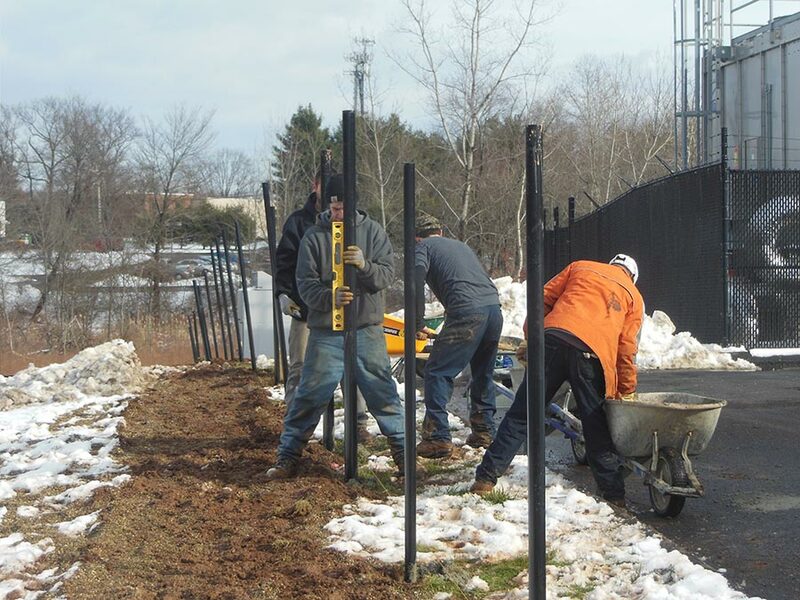 We have been installing new fences and repairing old ones in our service area since 2005. 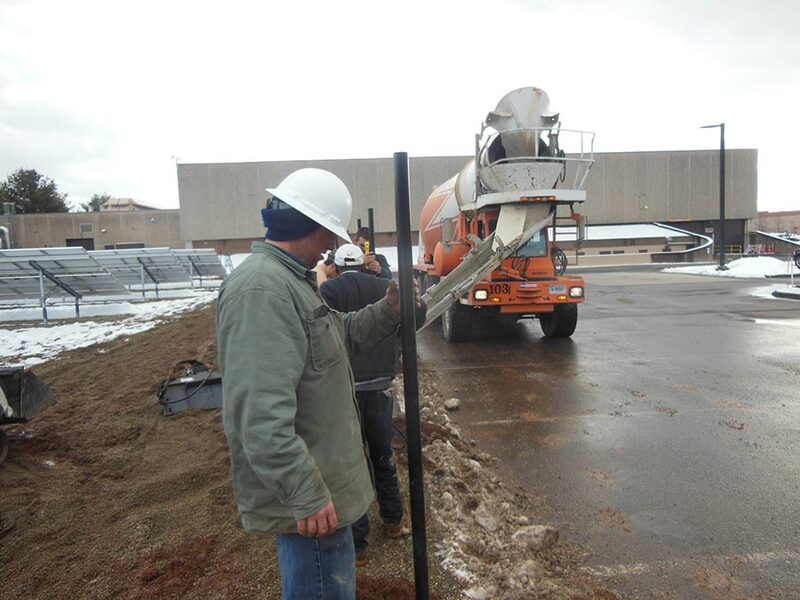 As a locally owned company, we work in our own community, and that’s an important consideration. We are an accredited business with the Connecticut Better Business Bureau and enjoy an A+ rating. 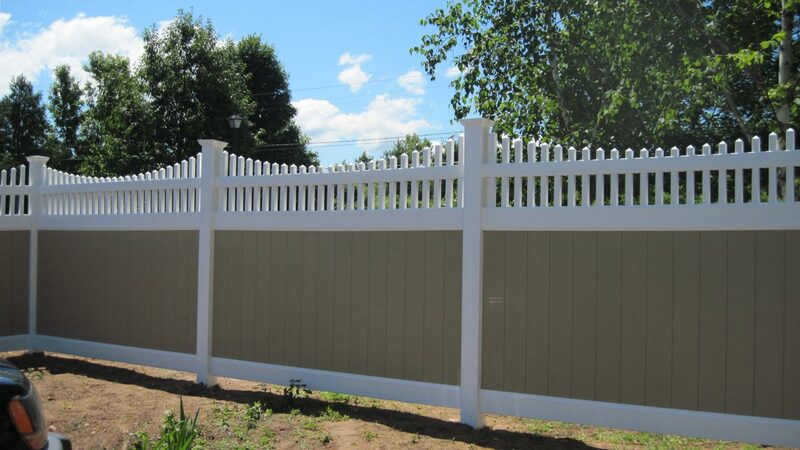 Fence One is the region’s number one installer of residential and commercial fencing of all types. 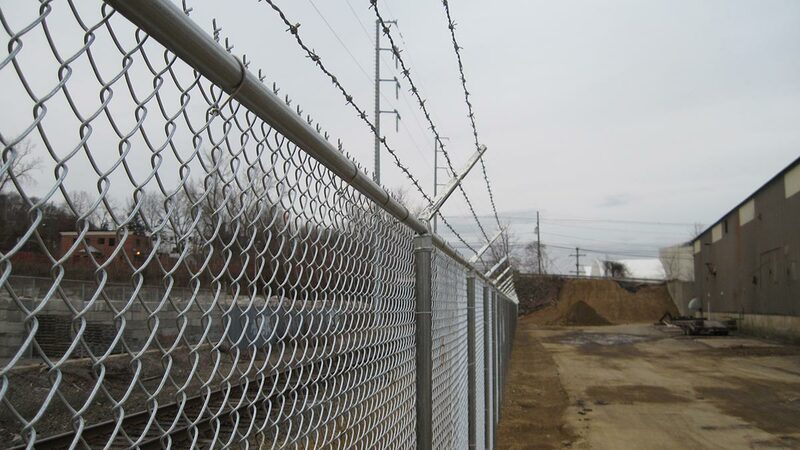 When you want to increase security, create a safety barrier, or just a simple split rail fence to create a property border, give Fence One a call. We have been chosen as the area’s ActiveYards authorized dealer. 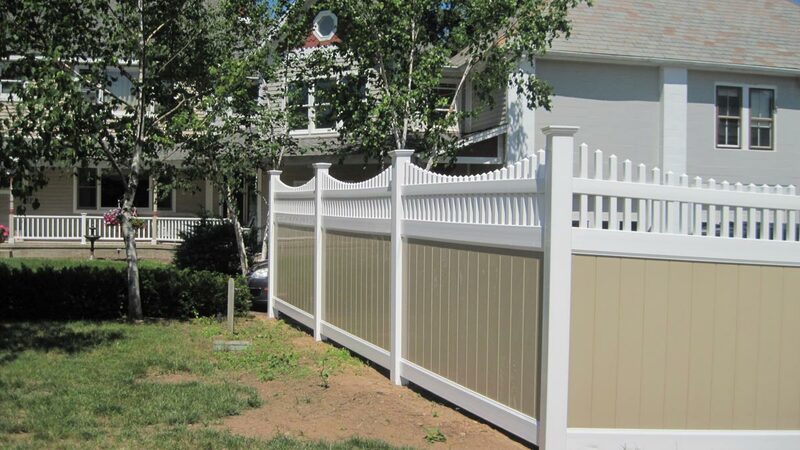 ActiveYards fencing systems are beautiful, functional, strong, and virtually maintenance free. 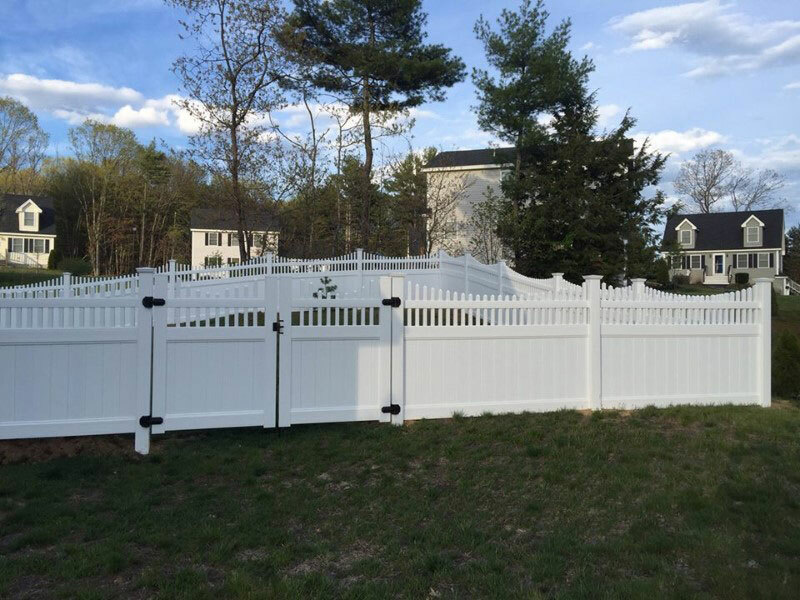 When you are ready to protect your property with sturdy, strong, beautiful, low maintenance fencing, call Fence One LLC today: 860-644-5757.